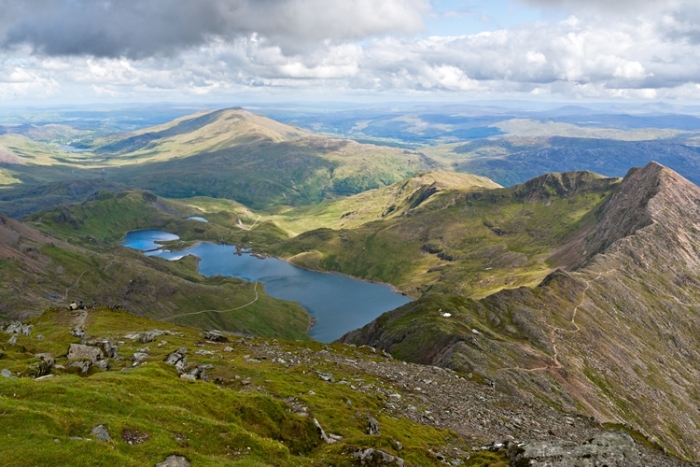 Team JA will walk to the summit of Snowdon. 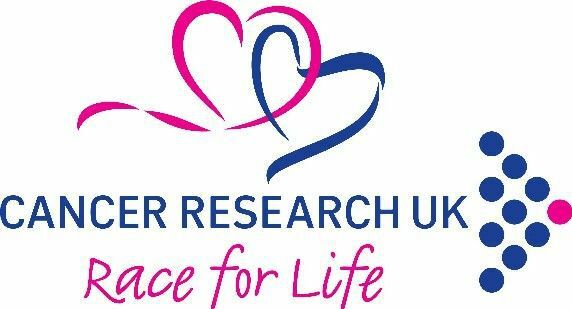 Team JA will take part in race for life and raise money for a great charity. 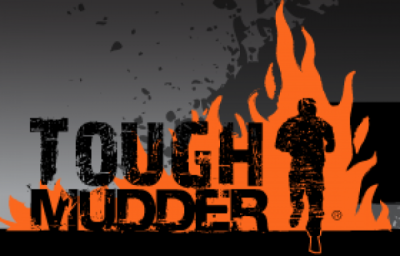 Team JA will get through the 13 mile assault course.